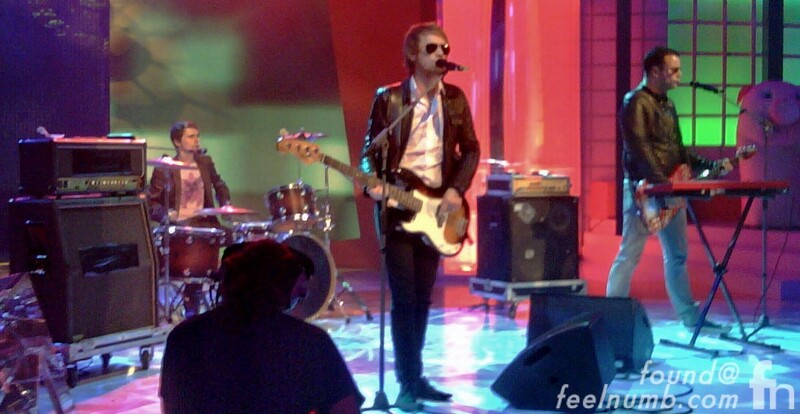 Muse made and appearance on an Italian TV show about futbol named “Quelli che il Calcio” on September 20, 2009. When asked to not play live and use a track on the talk show, they refused and rebelled in their own way by pulling a Nirvana, when they played Top Of The Pops. 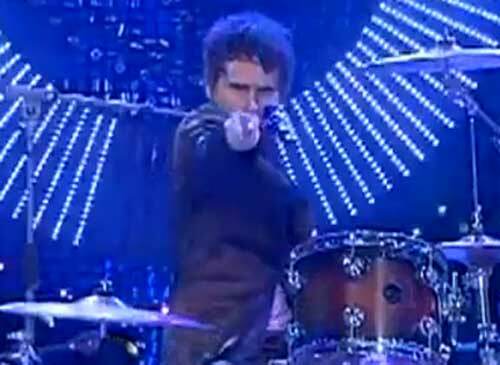 During the performance of the song “Uprising,” lead vocalist and guitarist, Matthew Bellamy, badly faked the drums while drummer, Dominic Howard, lip synced the song and played bass and bassist, Christopher Wolstenhome, played guitar and keys. Check out these links below for performances by Nirvana and Oasis both playing to a track and making fun of Top Of The Pops.